UB Data Migration Lite is a free Magento 2 module that allows to easily migrate e-Commerce store data from Magento 1.x to Magento 2.0. 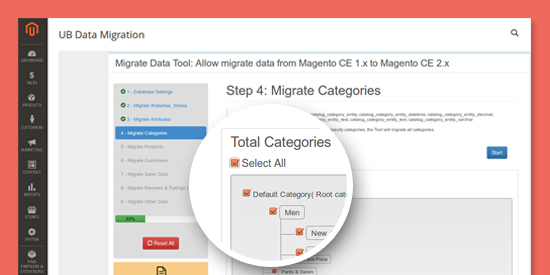 A typical Magento 2 migration associates with four perspectives: data, extensions, themes and customisations. 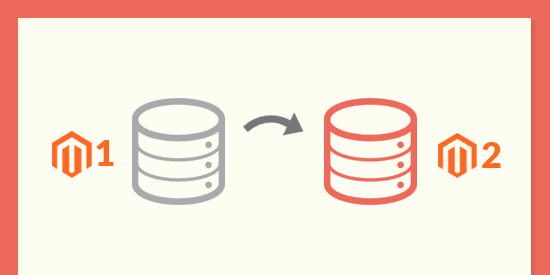 Our Magento 2 Data Migration tool at present covers the data migration, which helps you port all of your key data settings, websites, stores, attributes, categories and products to Magento 2. 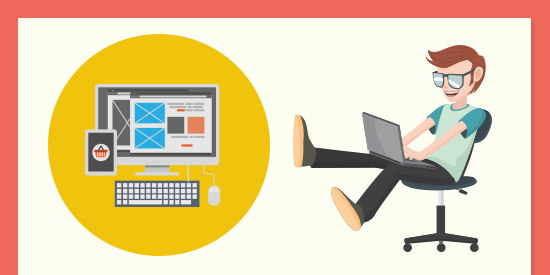 When Magento 2 becomes mainstream and generally available, moving your store to Magento 2 to take full advantage of this new platform is crucial. 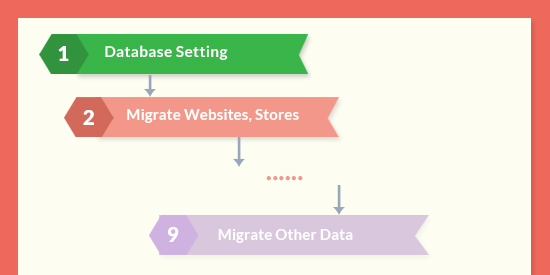 So this’s where our Magento 2 Data Migration Tool helps to automate such migration step with ease. Easily define the scope of data you wish to migrate, for instance simply tick one store or all stores, specific categories or all categories etc., at your own choice. Magento 2 uses new technologies which differ from Magento 1.x, so it’s always a plus point to have a native tool for Magento 2, and above all it is 100% FREE. In love with UB Data Migration Lite? 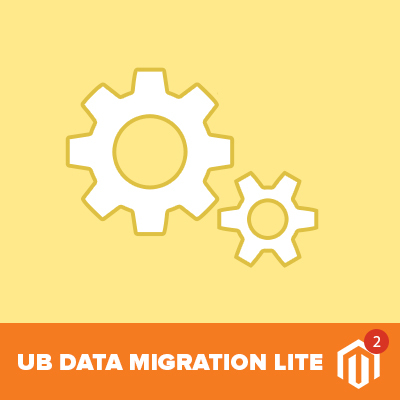 UB Data Migration Lite is packed in the following Magento themes. 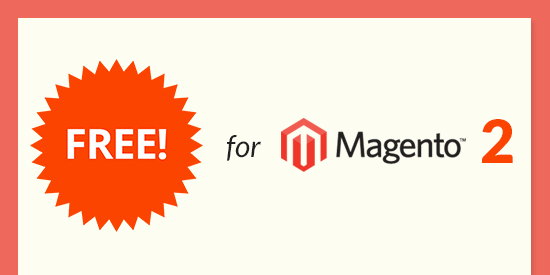 FREE signup to access premium Magento themes with UB Data Migration Lite packed-in.